1874: Only days before she is to leave the foundling home where she grew up, Agnes Resolute discovers that, as a baby, she had been abandoned with a small token of her mother: a unicorn button. Agnes always believed her mother had been too poor to keep her, but after working as a laundress in the home she recognises the button as belonging to Genevieve Breckby, the beautiful and headstrong daughter of a local noble family. Agnes had seen Genevieve once, in the local village, and had never forgotten her. Despite having no money, Agnes will risk everything in a quest that will take her from the bleak moors of northern England to the harsh streets of London, then on to Paris and Ceylon. 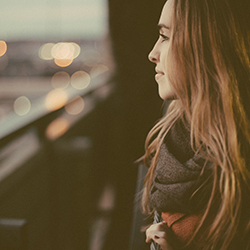 As Agnes follows her mother’s trail, she makes choices that could cost her dearly. Finally, in Australia, she tracks Genevieve down. But is Genevieve capable of being the mother Agnes hopes she will be? This historical fiction novel by Kimberley Freeman moves between past and present. The book opens in the present (no specific year mentioned) with a young woman named Victoria travelling from Australia to England to assist her ill mother, who has had an accident at work and is currently in recovery. Victoria helps her mother recover some documents from her workplace and then she finds a letter from the 19th century. It’s a letter from an unknown woman to her child that she gave away. Victoria reads the letter and becomes enthralled in the circumstances surrounding it. The letter then abruptly cuts off and the novel takes us back to Agnes Resolute’s story in the mid 19th century. She is on a desperate search to find her birth mother and this search takes her to London, Paris, Ceylon and then on to Australia. It’s a novel about loss, love, identity and family. Even though Harriet adored me, even though she didn’t believe women should be so constrained as we are, she used all the words I expected. ‘Improper’ and ‘unsuitable’: even ‘shocking’ and ‘indecent’. Kimberley Freeman has crafted an enjoyable historical fiction novel. The transition between past and present is smooth and not confusing at all, and the writing is effortless. The storyline keeps readers on their toes and eager to find out more, and the huge cast of characters are interesting to read and engaging for the reader. Agnes spends almost the entire novel following Genevieve Breckby, an allusive woman that Agnes believes is her mother. Genevieve is hard to track down. First, Agnes travels to London and works for a time with Genevieve’s sister Marianna and Genevieve’s son Julius. And then she continues to follow the woman’s trail all the way to Australia. Kimberley Freeman constantly flicks between past and present as Victoria finds out more information about the illusive woman who has written this letter. The reader then finds out all the circumstances of the birth because the actual story is being detailed intermittently as well. Agnes’ heart fell all the way to her toes. This house did not look inhabited, just like the house in Colombo. That meant she was miles and miles from anywhere, without means to return to the village — and, quite honestly, barely any idea which way the village lay — and evening was approaching. I felt like Agnes wasn’t a hugely likeable protagonist. She came across extremely naive and there were a few parts in the novel where I could sense exactly what was going to happen. When she decides to sleep at the abandoned train station, I knew she was going to wake up to find that her suitcase had been stolen. And when she arrives in London and is accommodated by Madame Beaulieu, I could tell that Beaulieu was a running a brothel and would no doubt be an antagonist in the novel. Everyone seemed to know it but Agnes, and when Madame Beaulieu took her purse and wouldn’t give her back her money, I was not at all surprised. I know that Agnes is supposed to be in her late teens, but Kimberley dropped a lot of hints and things then became a little predictable. Agnes’ nativity became a little exhausting, thus making her an unlikable character. The ending to the novel, which I won’t give away in this review, was also something that I found predictable. I picked the ‘twist’ about 100 pages into the book, feeling like Kimberley made it too easy for the reader and that there were a lot of hints and comments that gave away the ending. I would recommend this book to lovers of historical fiction — while it has some flaws, it is interesting and enjoyable. Kimberley has illustrated all of the different settings so well; she has captured the feel and atmosphere of each location with great skill. 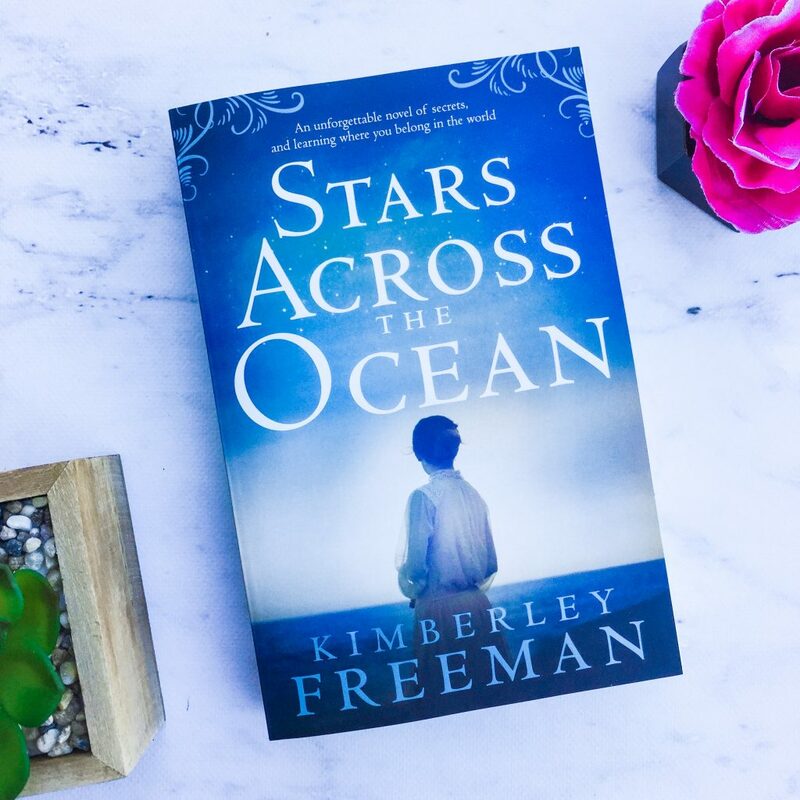 And as far as historical fiction goes, Stars Across the Ocean is intriguing and engaging and you’ll want to read until the end. Thanks for reviewing this Jess. I think I’ll be grabbing a copy very soon..
Sharon recently posted…How safe are full face snorkel masks after deaths reported in Hawaii?